The closet provides clothing and other items to Austin families in need. Donations are accepted through clothing drives and organized collections ONLY. Clothing donations ARE NOT accepted on an ongoing or drop-off basis. please contact Sharon Brudner, Hope Closet Coordinator, at closet@hopefoodpantryaustin.org. 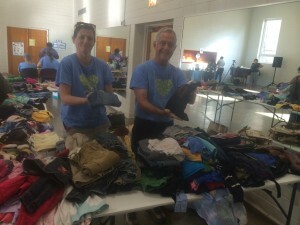 about volunteering with Hope Closet. Thank you for supporting Hope Closet and Hope Food Pantry of Austin! provide the empowerment of choice and to pick items suited for individual needs.